Hands free fun. 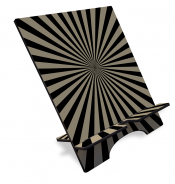 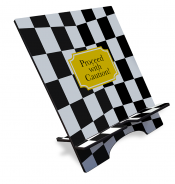 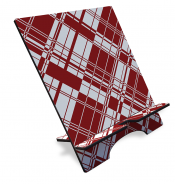 Our tablet stand allows you to work on or watch programs on your tablet hands free at an ideal angle while it charges. 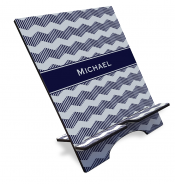 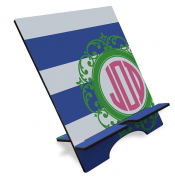 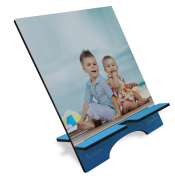 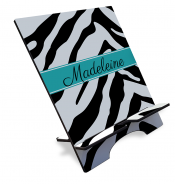 Adding your photos, custom designs and/or monogram makes sure it compliment your home or office.